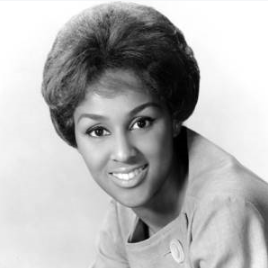 This entry was posted in Rumoured or Announced Projects and tagged Biography, Darlene Love, Made-for-TV, Oprah Winfrey, Toni Braxton by blackcinemaconnection. Bookmark the permalink. when is this movie going to air on the Own Network? Unfortunately we could not locate any further information regarding the production status or air date for this title since it was announced in April 2014.